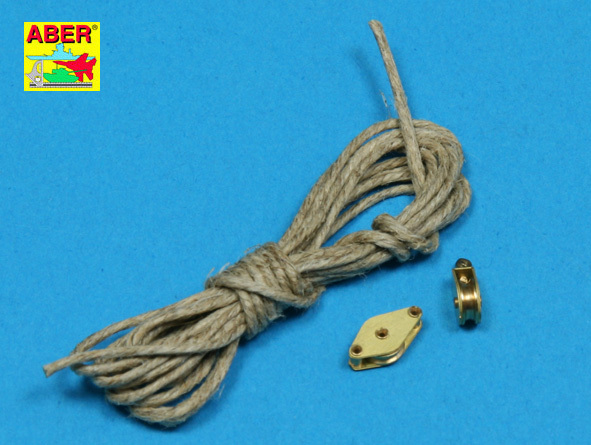 1/35 Pully and Rope Set Discounts Apply ! ABE08 - Pully and Rope Set. For all 1/35 scale models. Set includes rope and two pullies.